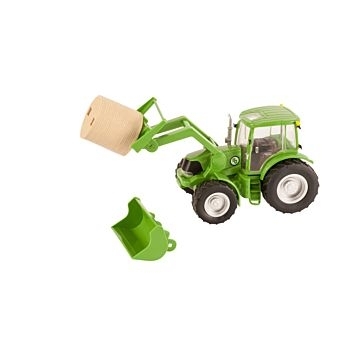 If you love the country lifestyle, the Big Country Farm Toys collection from Farm and Home Supply is a great way to celebrate it. 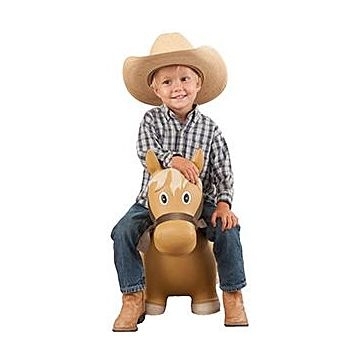 Whether you want to pass on your country heritage to your children or grandchildren or are just looking for some country-comfortable decoration for your home or office, these toys offer tons of fun. 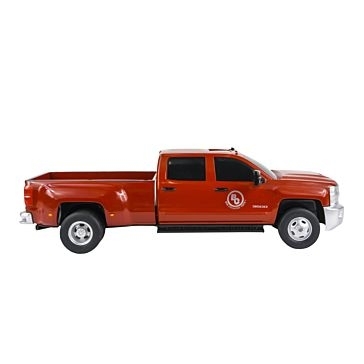 Big Country’s carefully made 1:20 scale toys help keep it country, no matter where you are. 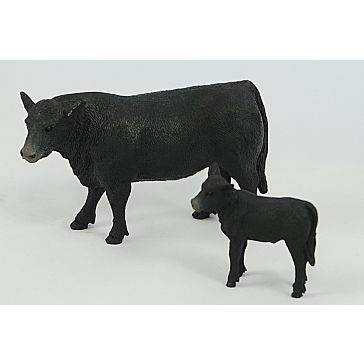 Our Big Country collection of scale toys includes all those familiar icons of a rural, down-home setting. 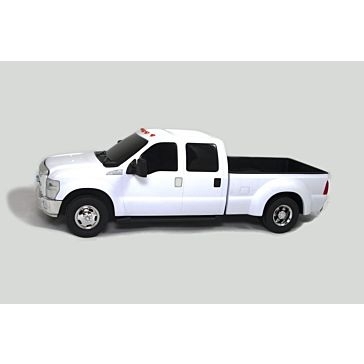 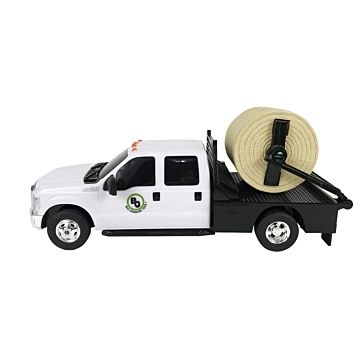 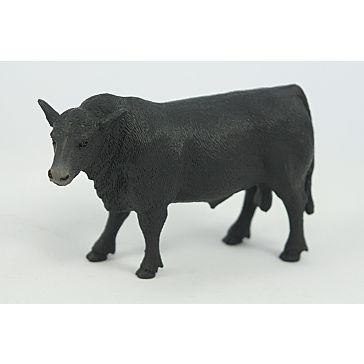 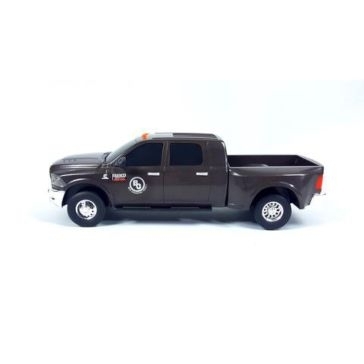 Made of heavy-duty plastic, these toys are durable, lifelike and good-looking. 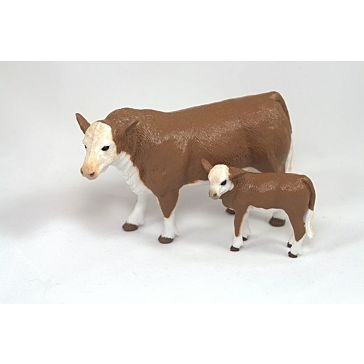 In addition, they are made to work with each other. 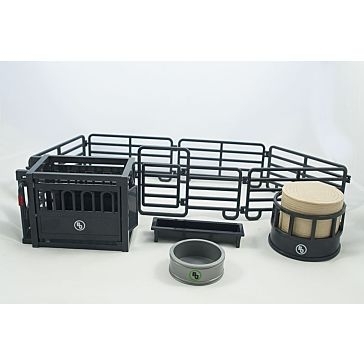 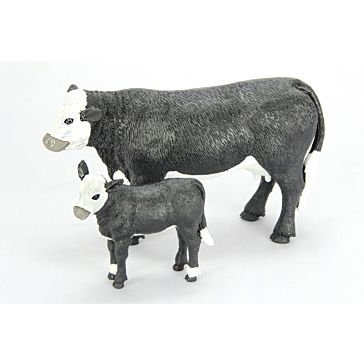 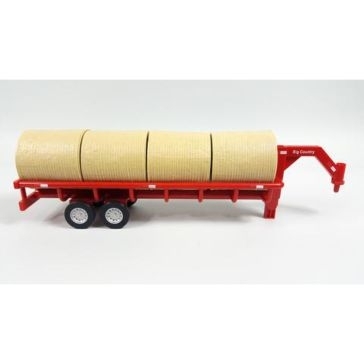 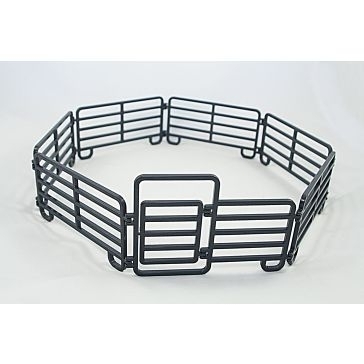 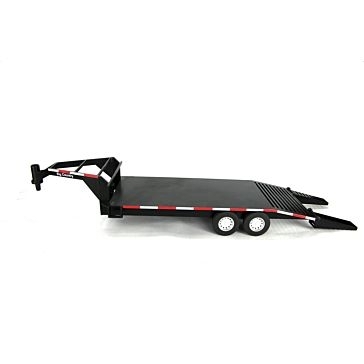 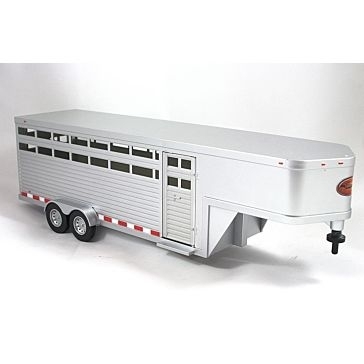 For instance, our hand-painted Big Country cow-and-calf sets are designed to fit perfectly with other Big Country toys, like its squeezer chutes, Ford dually trucks and Sundowner trailers. 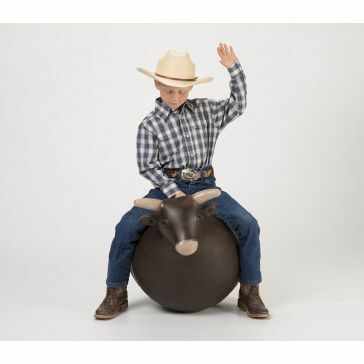 For those active kids and little cowboys and cowgirls in your life, don’t forget to check out our Big Country Lil Buckers and Bouncy Ball ride-ons. 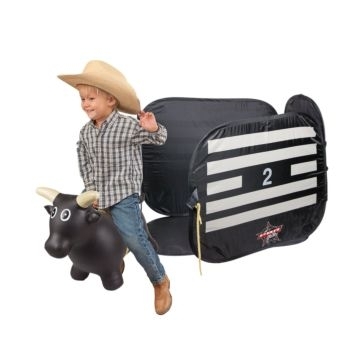 Young’uns will love bouncing on these realistic broncs and bulls, just like the grown-up riders they see at rodeos. 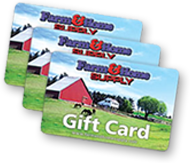 They’ll enjoy hours of fun, get good exercise and burn off excess energy.